We believe that the next generation is going to change the world! Our student ministries are designed to be a place where youth can connect with God, one another, and have a really great time. Our trained adult volunteers look forward to engaging with students and help adopt an atmosphere that is safe, Christ-centered, and FUN! 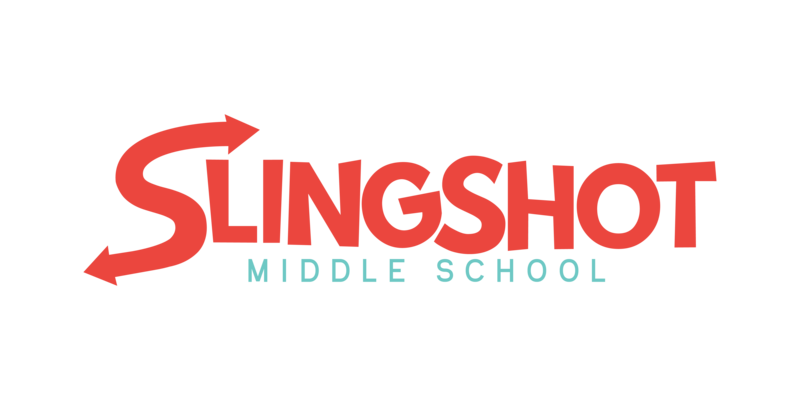 Slingshot middle school is specifically designed for students in 6th - 8th grade. They meet on Sunday mornings at both the 9:30 & NOON services in the Rocky Mountain cafeteria. Anchor high school is focused on creating an enviroment for high school students, grades 9th - 12th. They meet at The Hub (1608 N Meridian Rd) on Sunday evenings at 6:00PM.